Playfully responsive all mountain snowboard that dominates on groomers & powder. Traditional twin-tip board that excels in the park & off of jumps. Fastplant design & performance in a wider board. Playful, award-winning snowboard that can venture into any style of snowboarding. Wider version of the award-winning Raygun. Women's freestyle ski that performs in & out of the park. 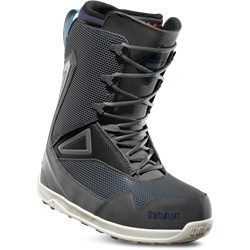 True all-mountain snowboard that can take on any terrain the mountain has to offer. Board of choice for all mountain enthusiasts. Comfortable, soft flex boot with the classic lace system. Women's version of the classic Stomp. 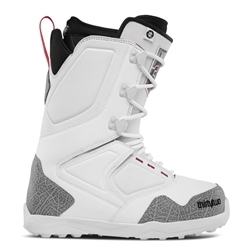 Progression-oreiented women's boot designed for all day comfort. Youth all mountain snowboard that creates a love for the mountain from the very beginning. Forgiving flex boot that adjusts to your foot for ultimate comfort. Soft flexing boot designed for all-day comfort.